The Winter Trail Beanie is for all your cold weather outings. 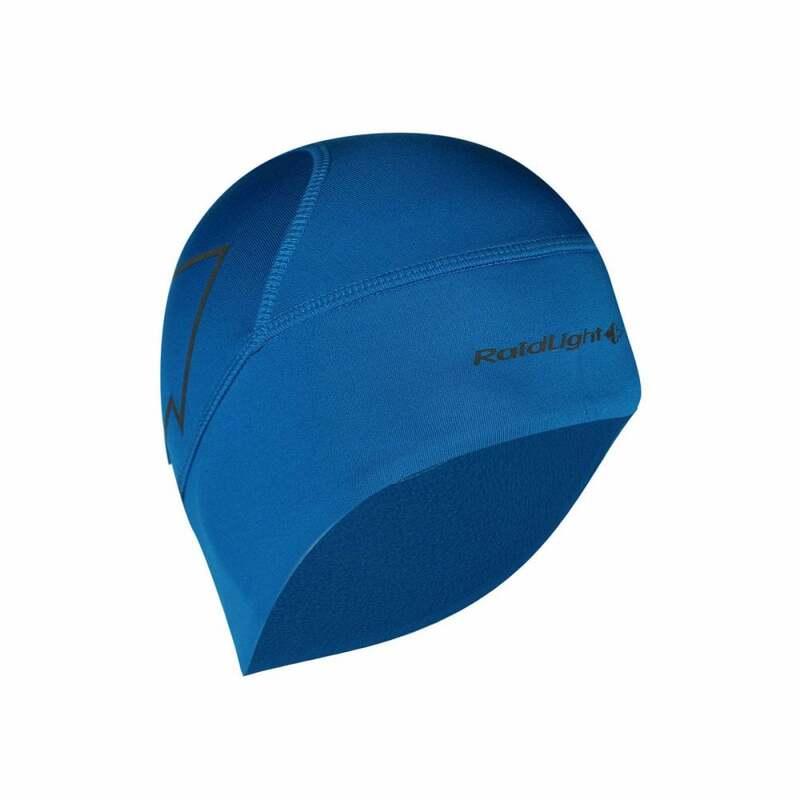 It will protect your head, ears and your forehead and is breathable. Very nice to wear and very soft, super comfy! A great beanie from Raidlight, ideal for your cooler adventures!